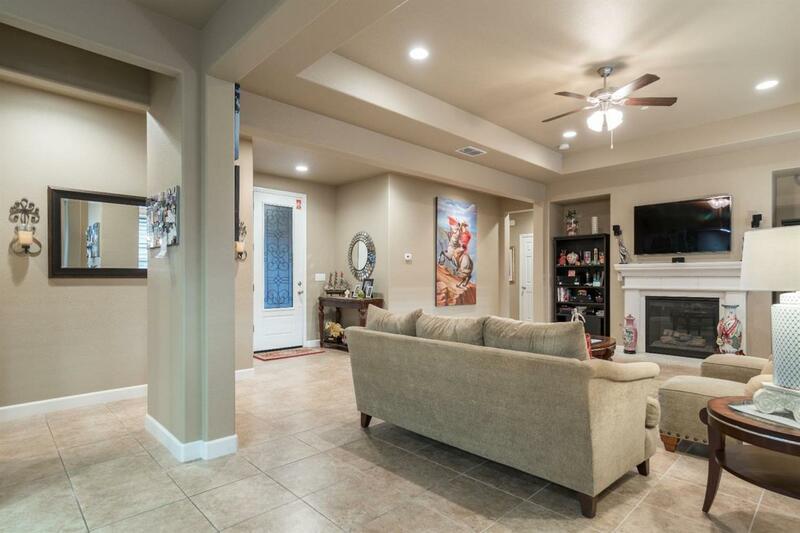 Captivating Clovis home located in a quiet established neighborhood! With just under 2000 sq/ft this Mcaffrey built home boasts a spacious open floor plan with a large living room lined with plenty of natural lighting and tray ceilings which opens into the gourmet kitchen and island top suitable for all your gatherings. 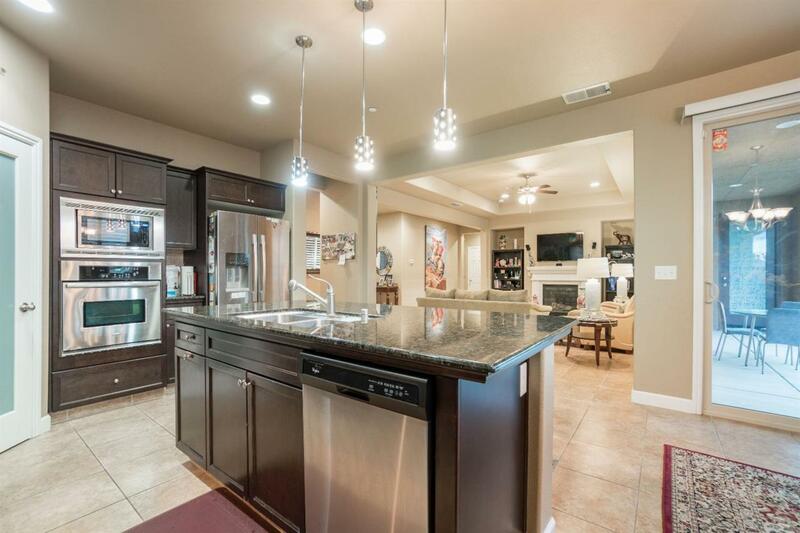 Granite countertops, stainless steel appliances, and decorative backsplash details finish out the kitchen. Two well sized guest bedrooms and hall bathroom with double vanity make for comfortability and functionality. A generous size master bedroom with french door access to back yard, master bath with shower and soaking tub, tile flooring, finished off with a walk in large closet that will fit all your needs. Plantation shutters throughout the home, updated flooring, and recessed lighting to name a few details. And to finish off is the finished 3 car tandem garage which can possibly fit 4 cars. Pre paid solar for 14yrs! 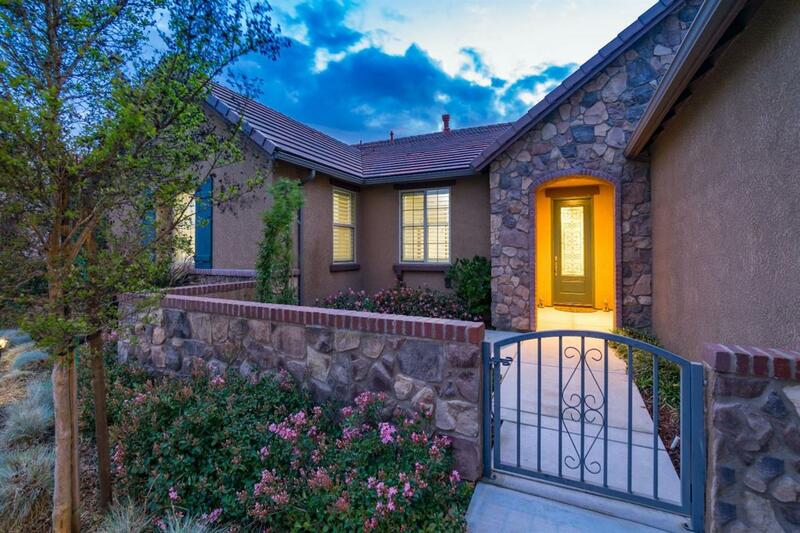 All located in a prime Clovis neighborhood!